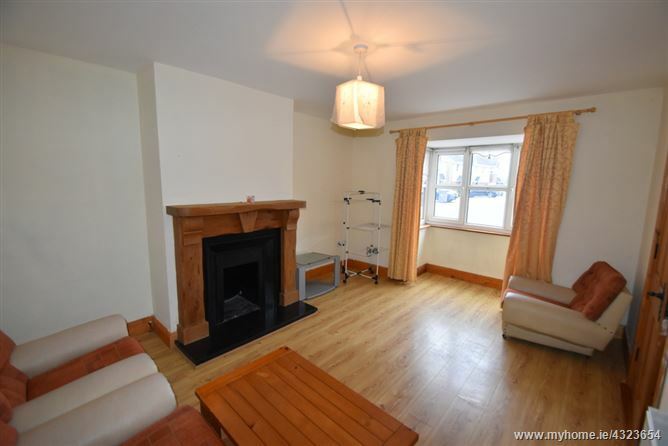 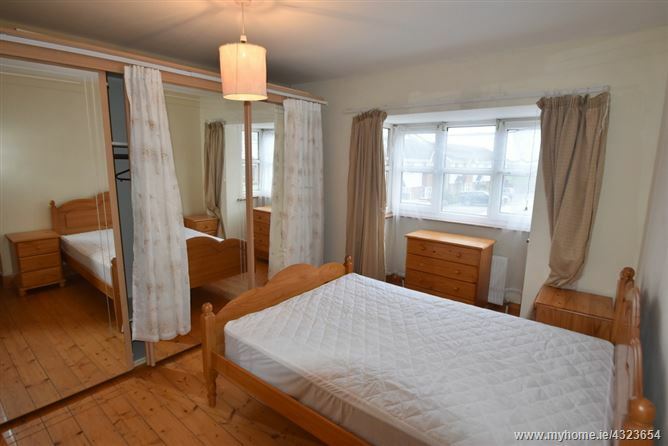 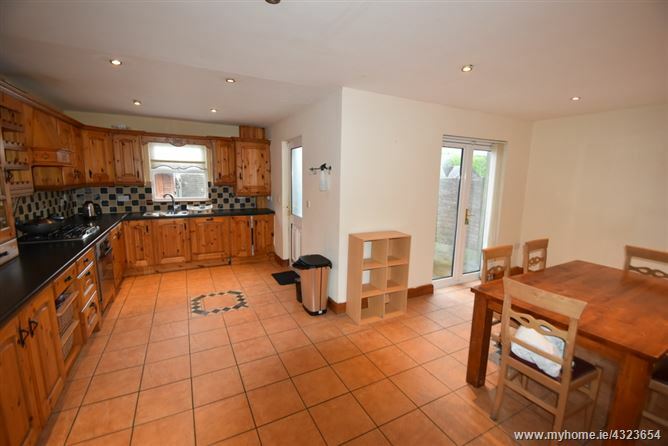 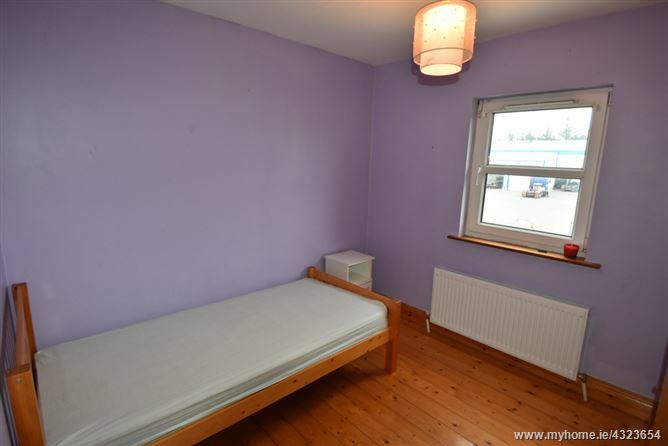 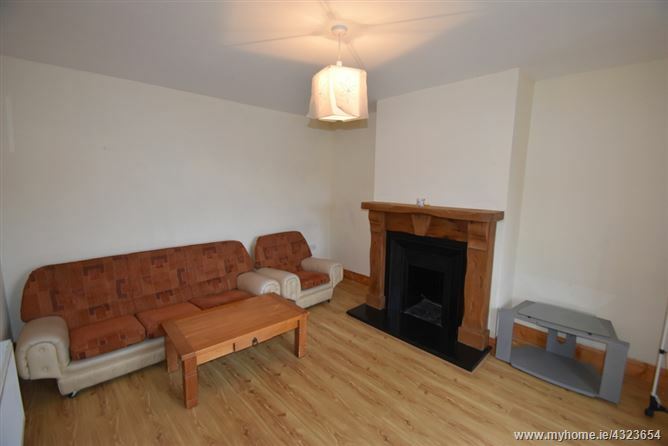 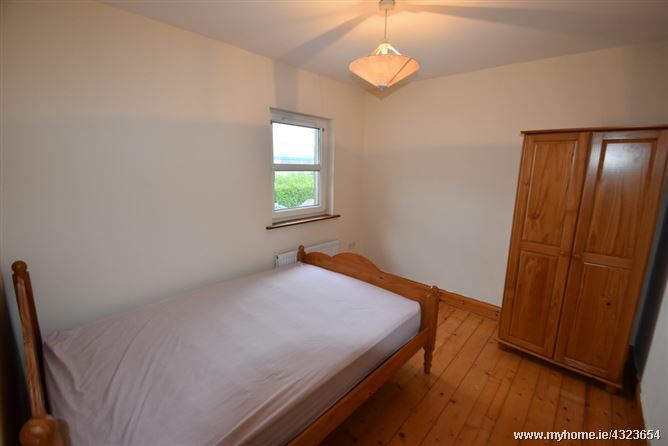 Spacious four bedroom, end of terrace house. 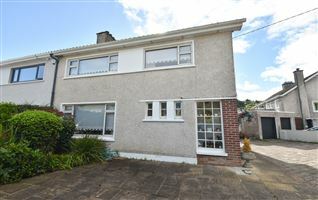 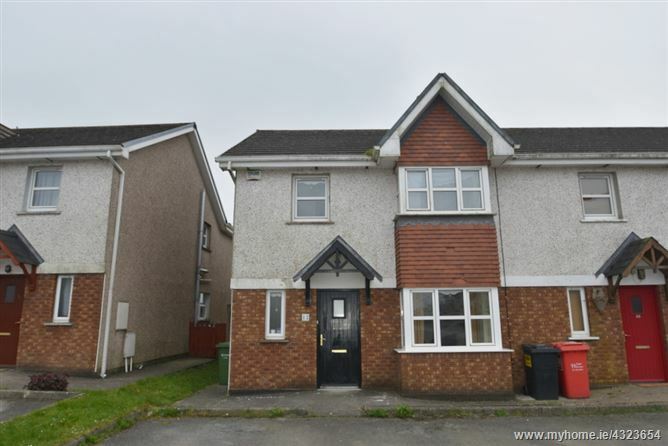 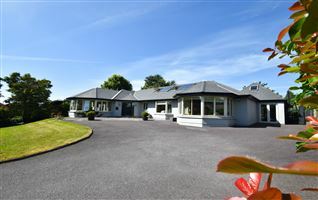 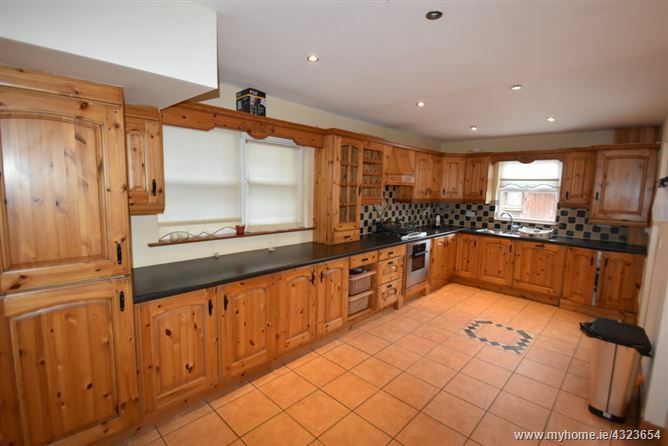 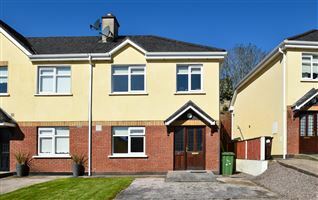 Located in the Ard Cashel development, this house is a short walk from all facilities and has easy access to Cork/Dublin road (M8). 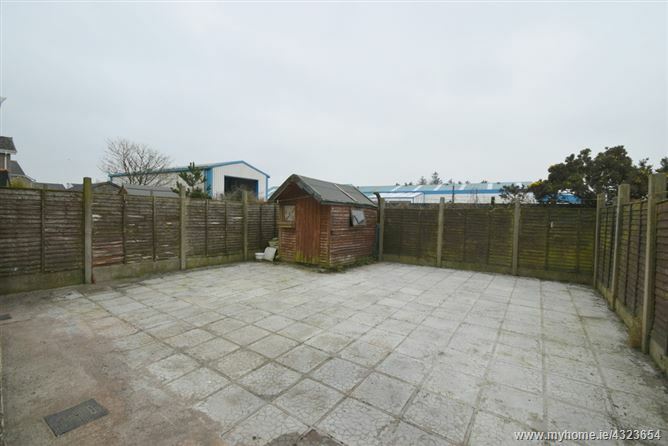 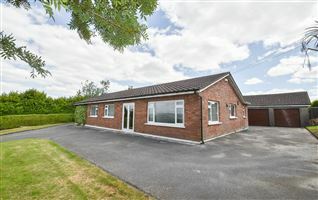 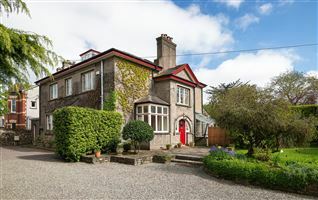 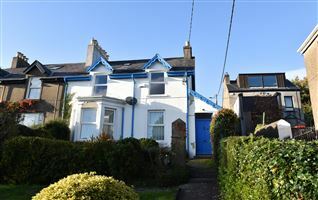 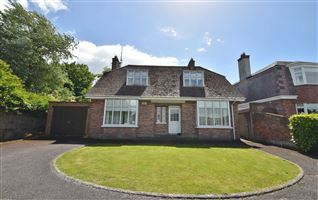 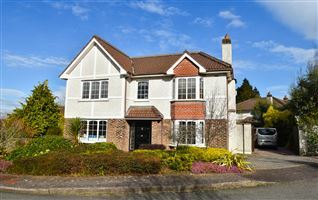 Well appointed throughout, this property will appeal to all families. 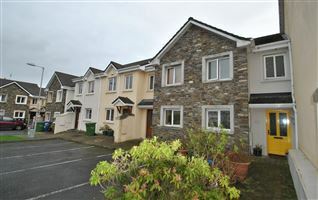 No 12 has the benefit of off-street parking to the front and an enclosed, maintenance-free patio to the rear, and overlooks a large green area. 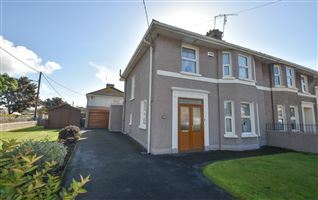 Entrance Hall, living room, kitchen/dining area, downstairs WC, four bedrooms (two double, 2 single) en-suite and bathroom.